Clive was a delight. 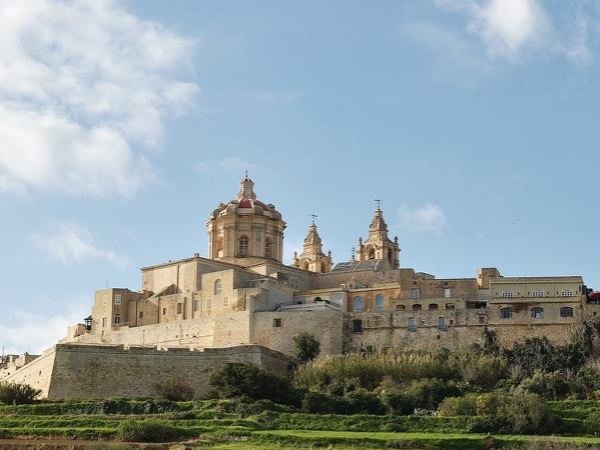 He took us to all the major sites on Gozo, cheerfully answered all of our questions, and suggested great places to eat. We highly recommend him. It was especially nice to have him as a guide and to have a separate driver as well so that we didn't need to worry about parking. Clive is very knowledgeable and has a great sense of humor as well Lots of fun!